We featured Ping Pung back in October 2008. Here’s another video from the Chinese band entitled Wo Hua Shi. 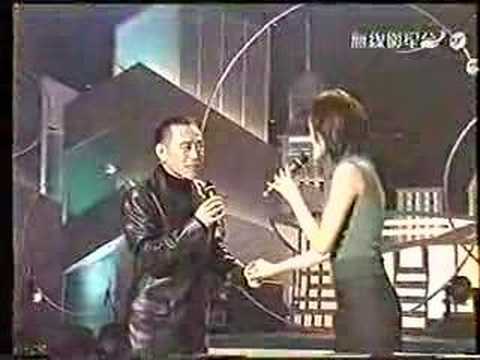 Roman Tam (February 16, 1950 – October 18, 2002) was a cantopop singer from Hong Kong. He is regarded as the Godfather of Cantopop. You are currently browsing the Chinese Music weblog archives for February, 2013.